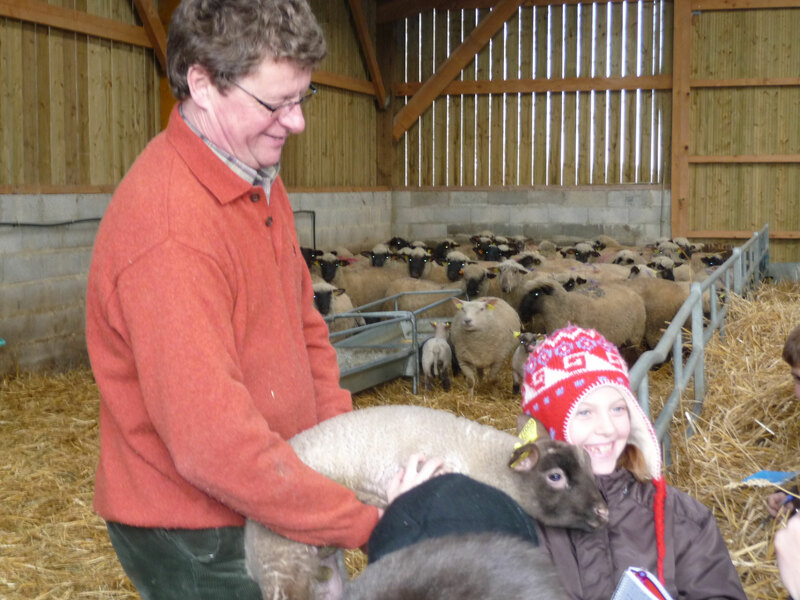 François BIZET, breeder and shepherd of A.O.P salted sheep, will take you to visit the sheepfold where the children will be able to give baby bottles during the lambing period from April to mid-May. 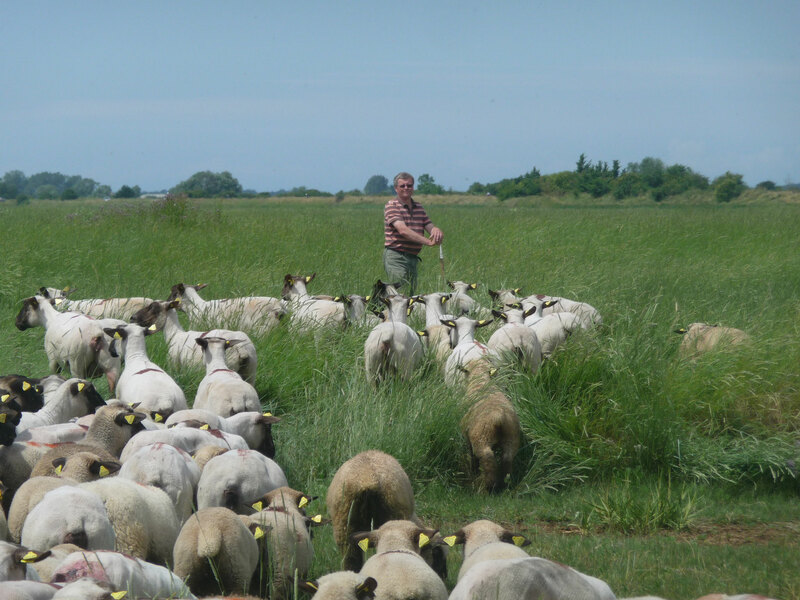 Since October 26, 2006, the pre-salted lamb from the Baie de Somme has obtained its AOC It is the culmination of a work of more than 10 years and this recognition brings for the department of the Somme its 1st AOC We are proud of this and the BIZET family shares this happiness with their friends and customers and since July 9, 2013, we have just obtained the AOP (Protected Designation of Origin). 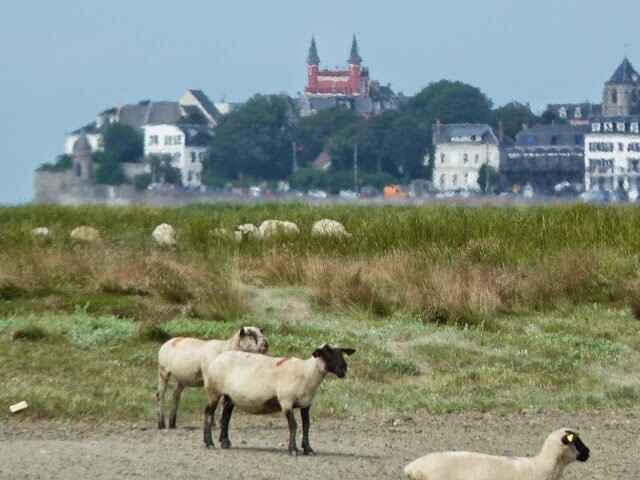 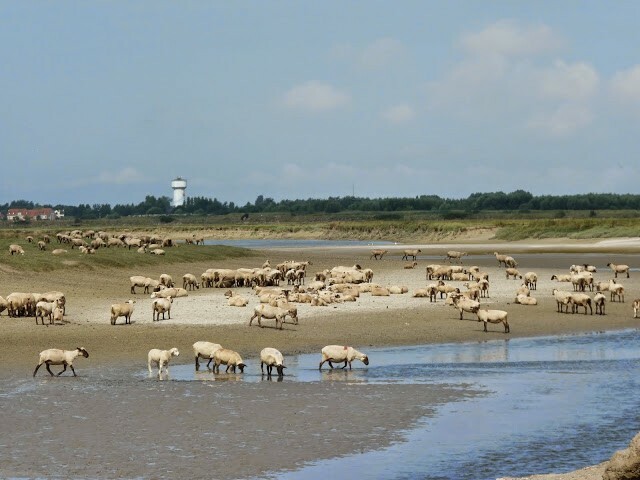 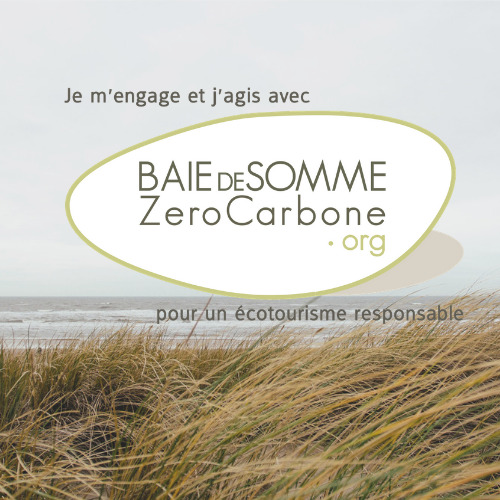 - About 2000 pre-salted lambs are raised on the seaside and graze 1200 hectares of mollières from March to November. 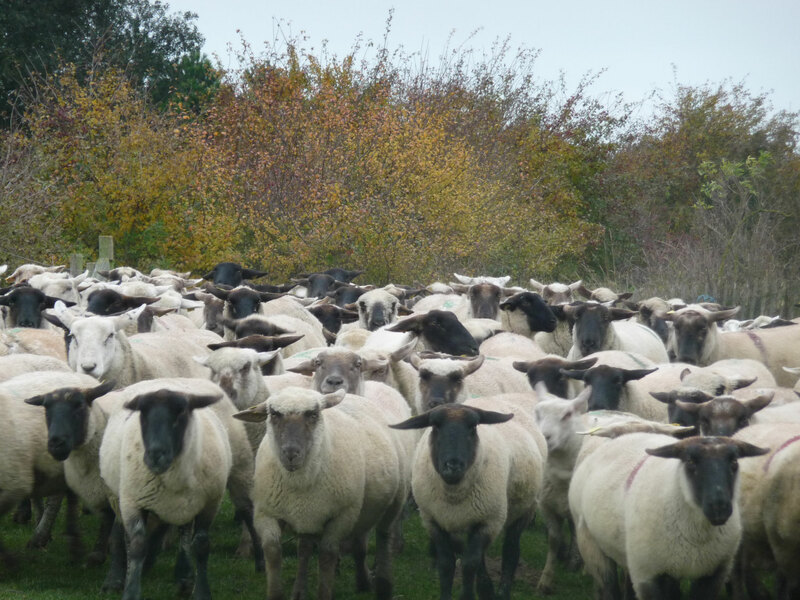 Strict specifications particularly concerning the feeding conditions and the minimum duration of grazing in the Bay (75 days). 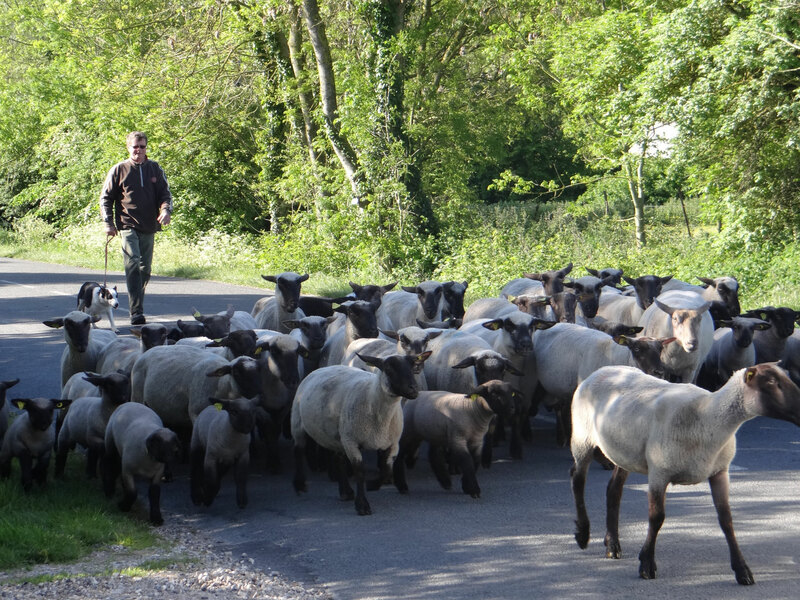 Mowing, once a year, is done around May / June. 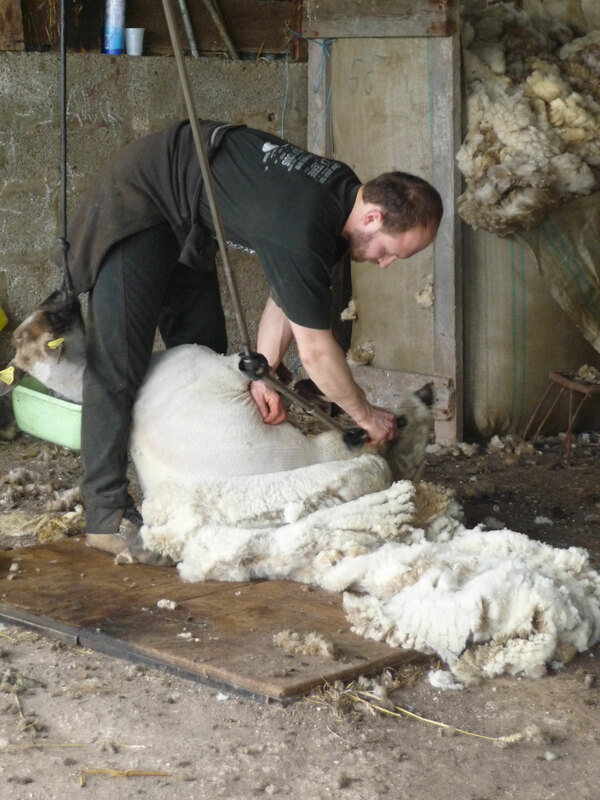 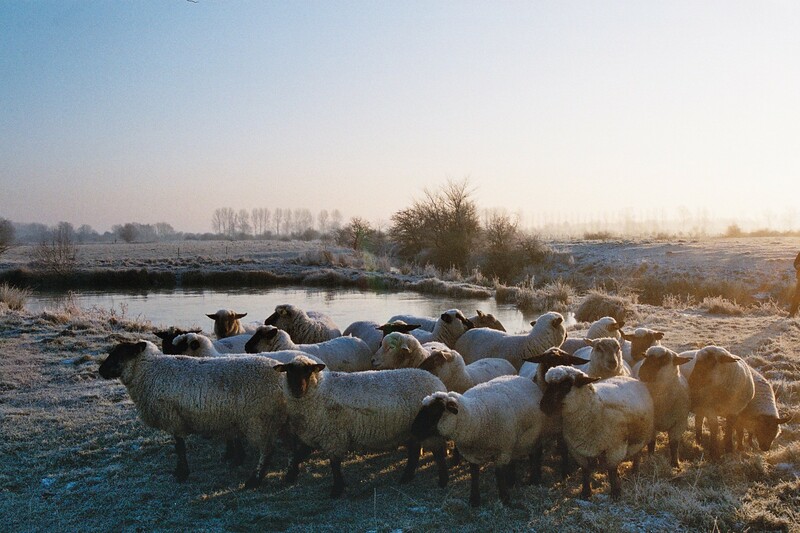 Each ewe produces 3 kg of wool, which is used to make sweaters, among other things. 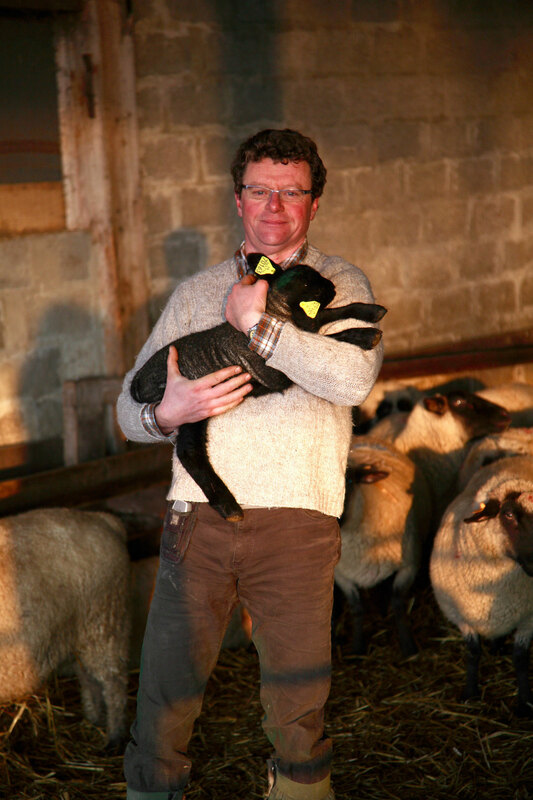 As a result, our lamb as any natural product is only available for 8 months. 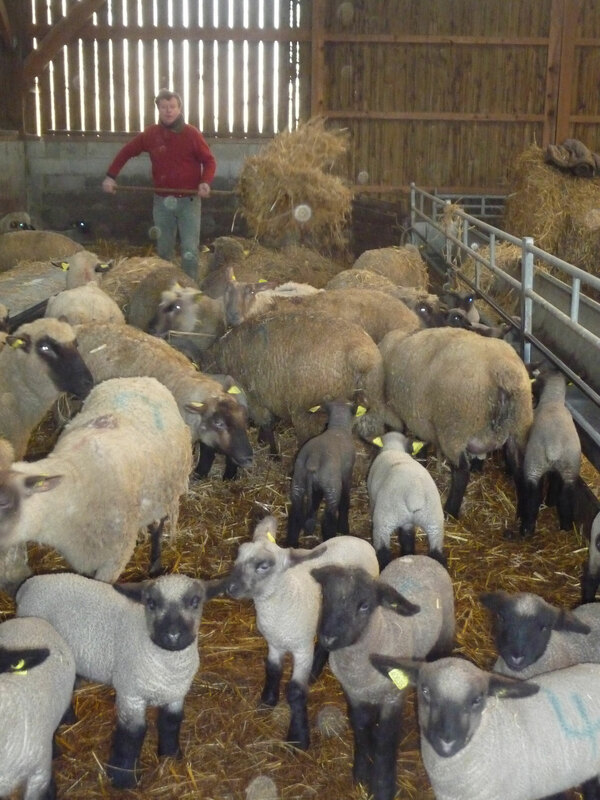 The lambs adapting to the situation of the farms and to the rhythm of the seasons, are spread out from January to June. 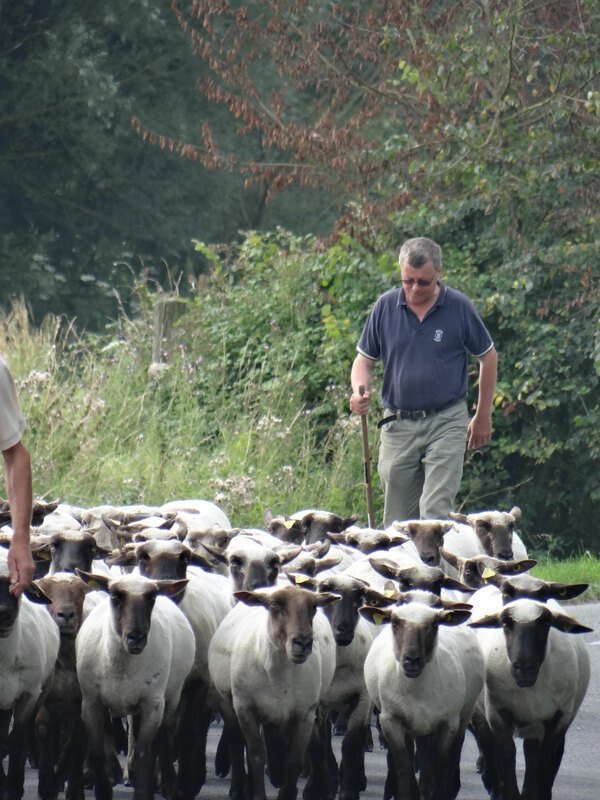 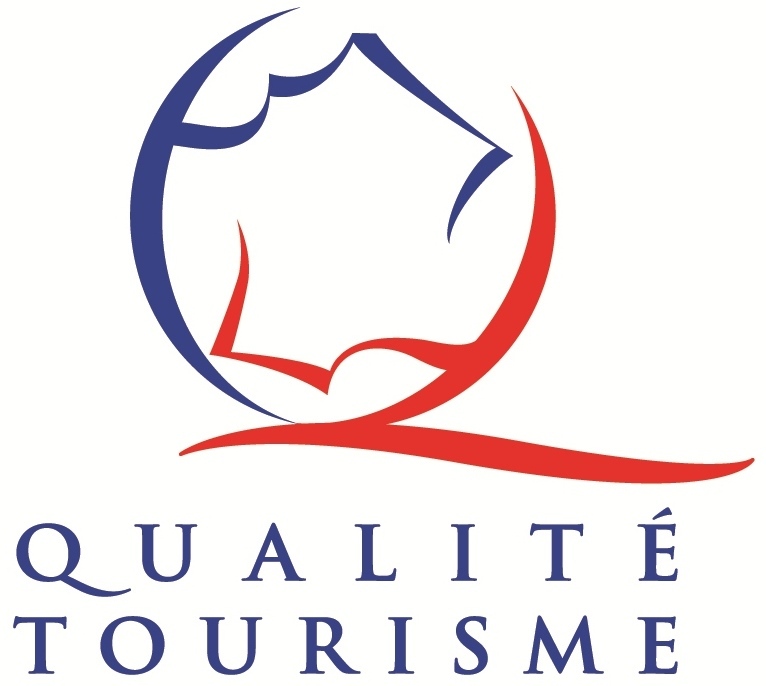 The lambs of Prés-Salés are marketed from July to February under the label "AOP" among restaurateurs and butchers members of the Association.